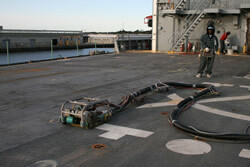 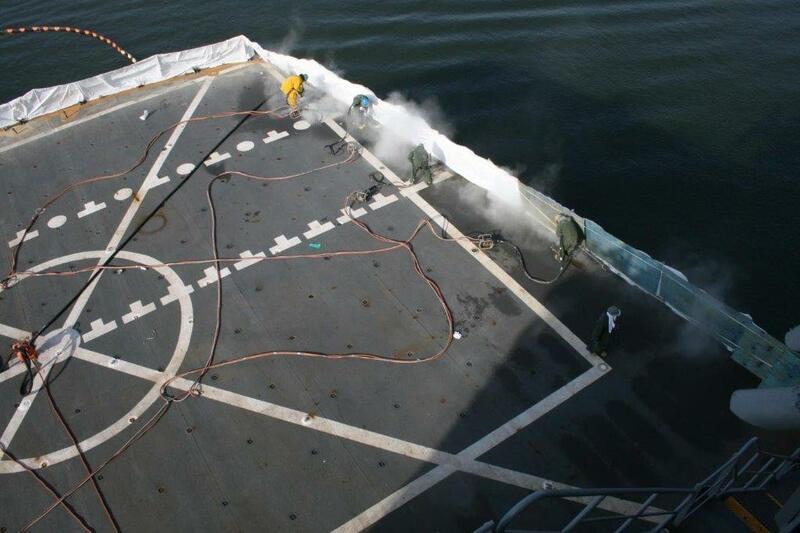 Main Industries supplies non-skid removal services utilizing ultra-high pressure waterjetting. 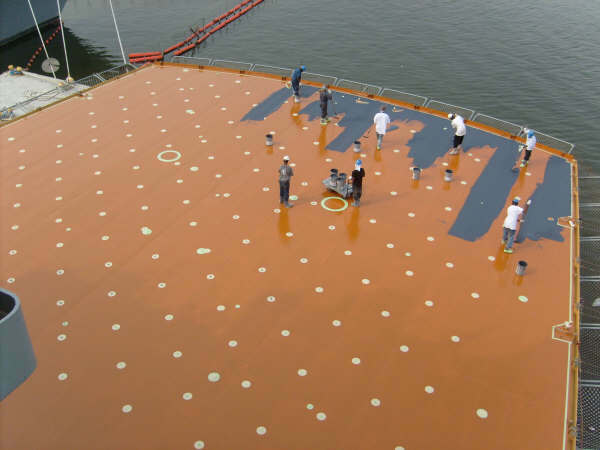 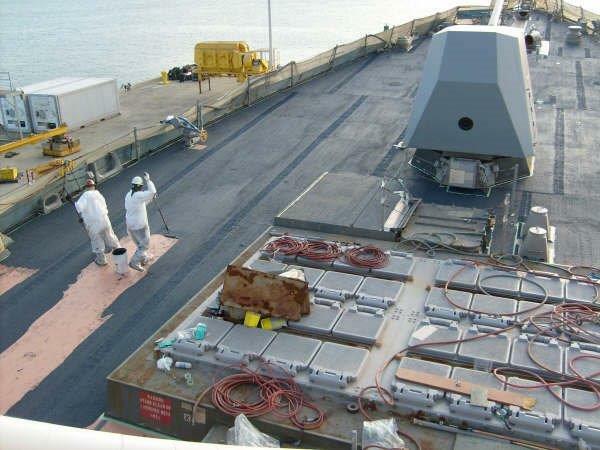 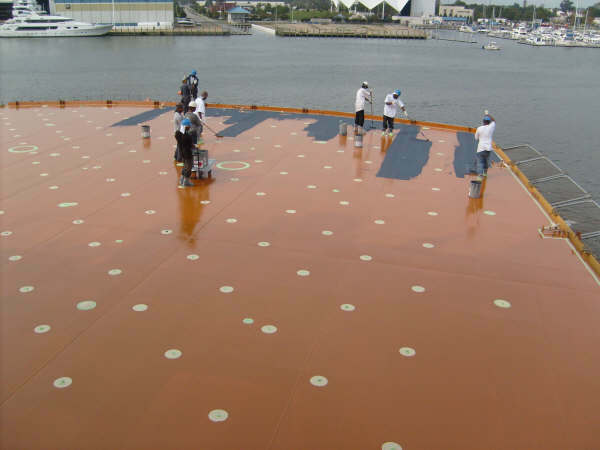 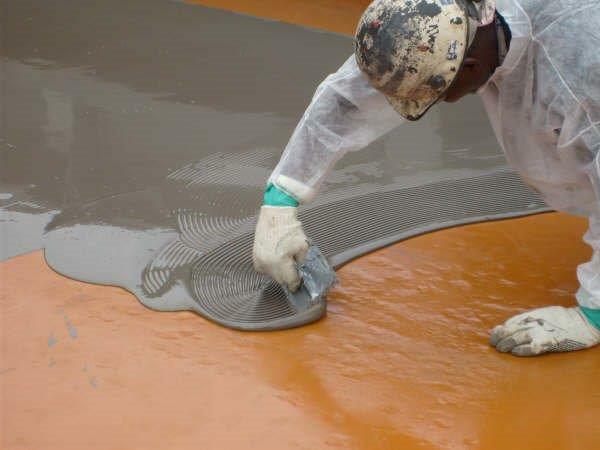 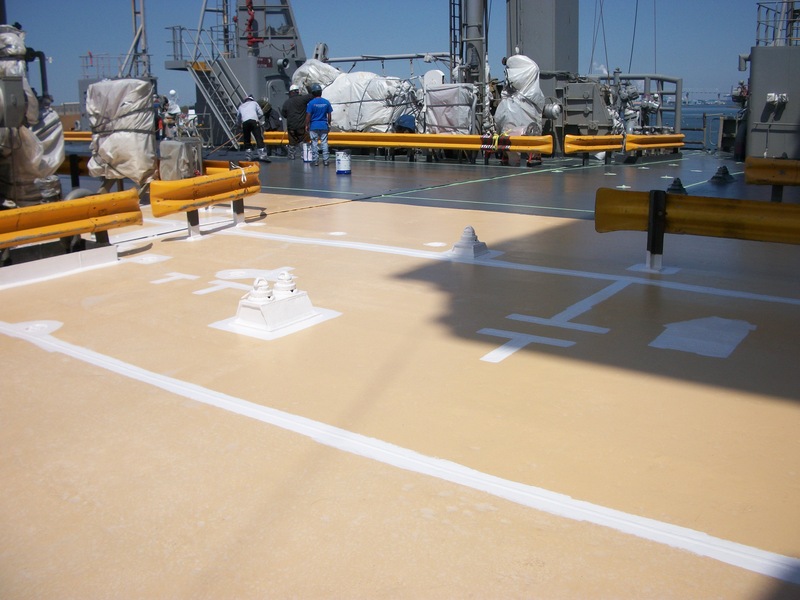 Additionally, Main has experience providing quality application of deck coverings materials which are applied to steel, aluminum and glass-reinforced plastic (GRP). 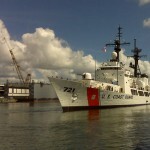 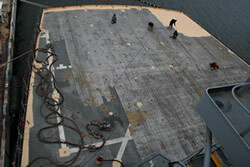 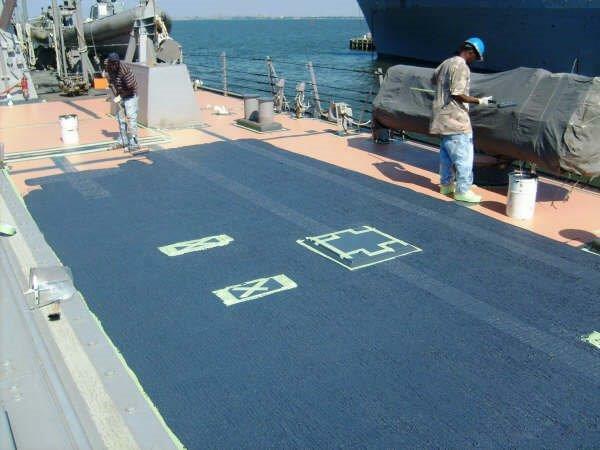 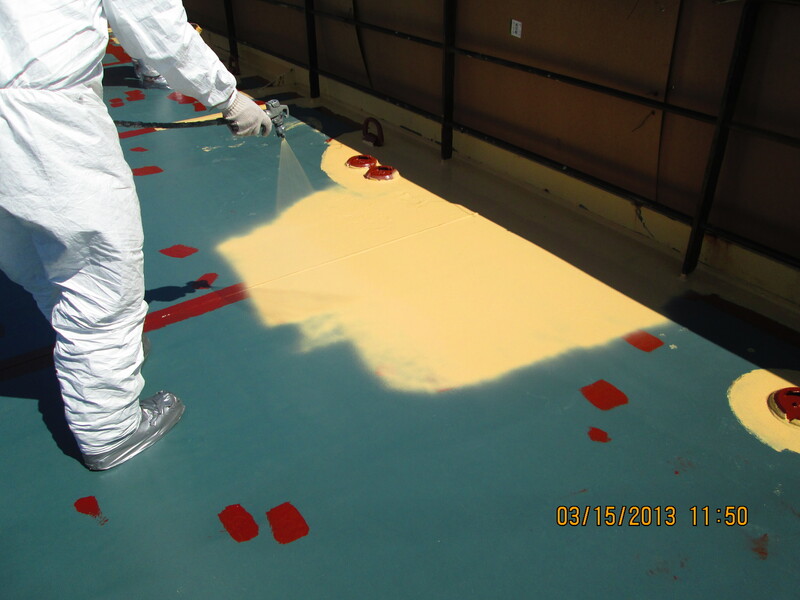 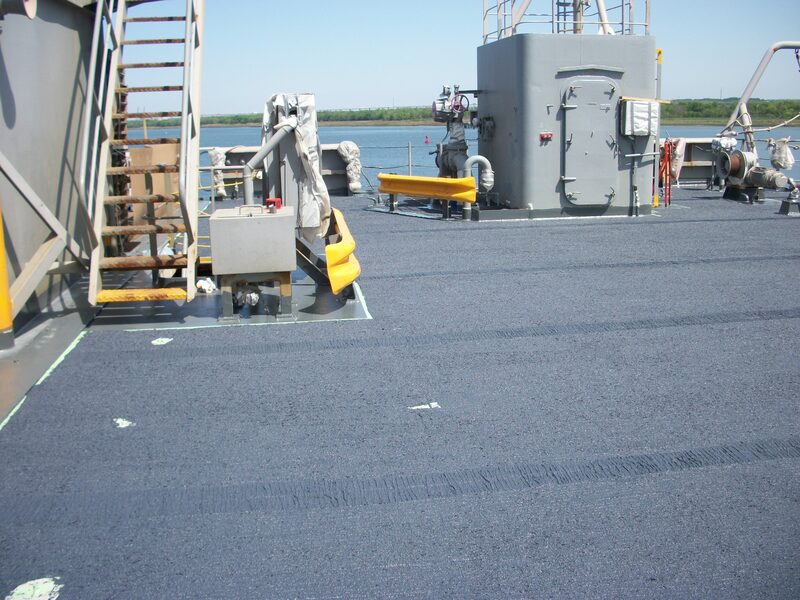 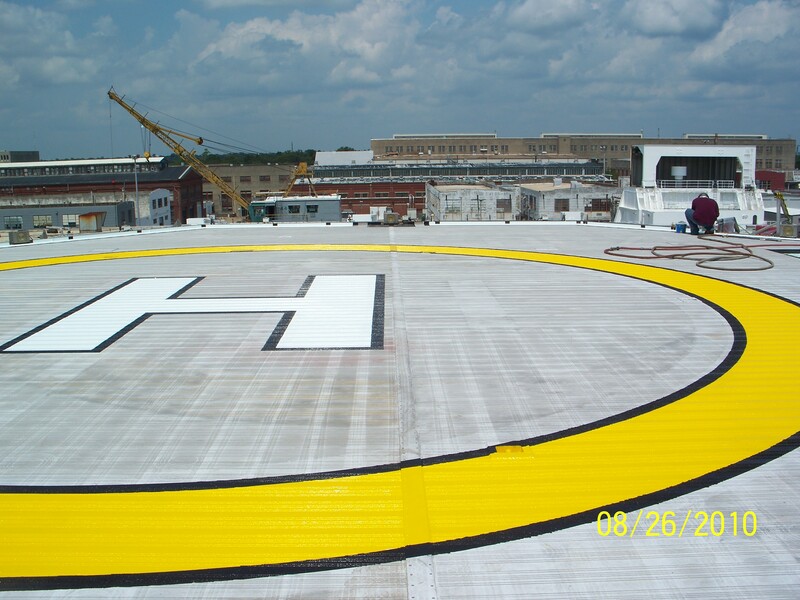 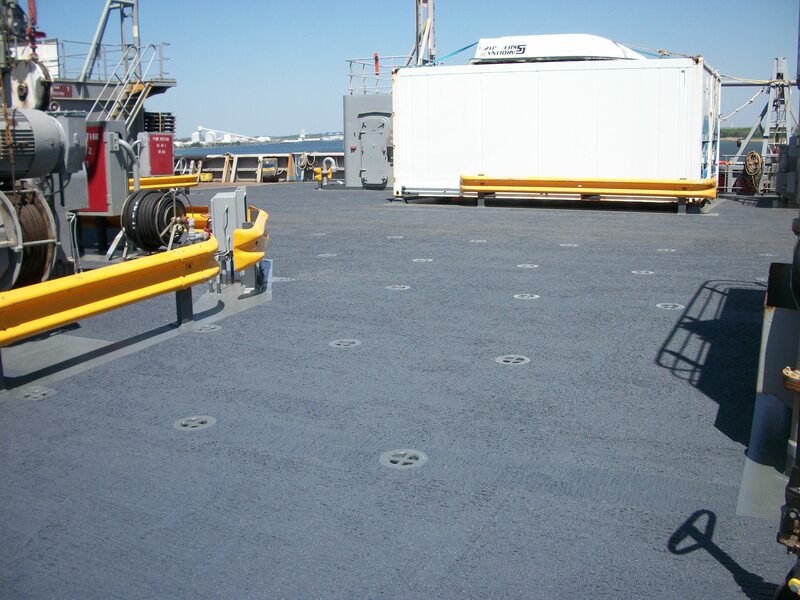 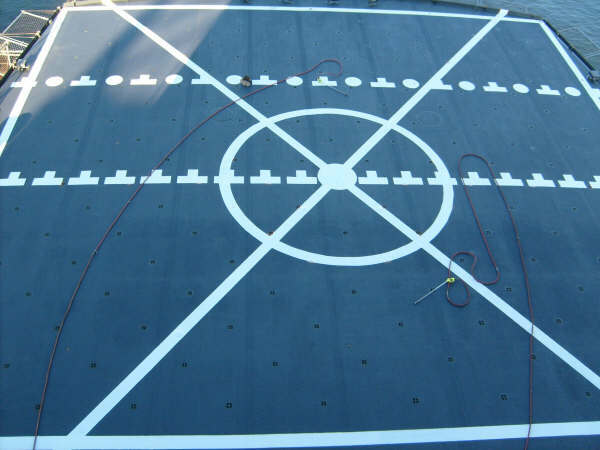 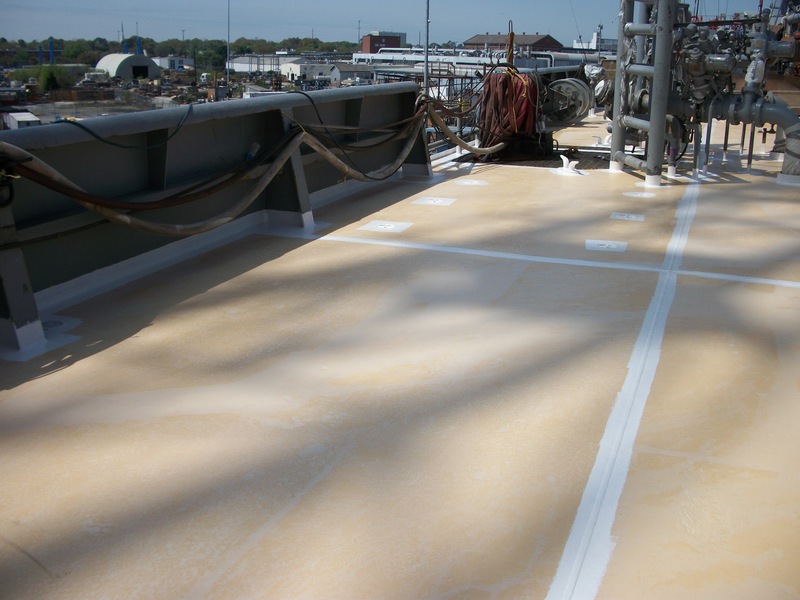 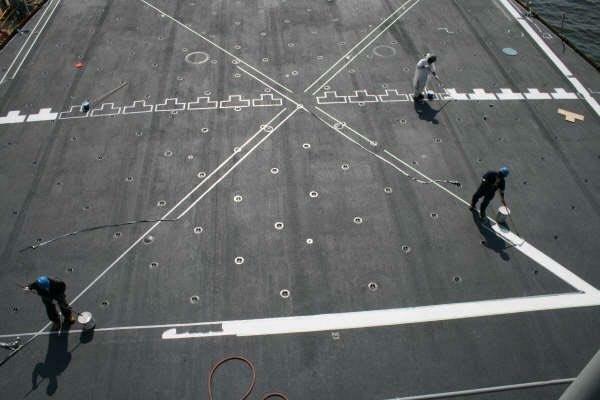 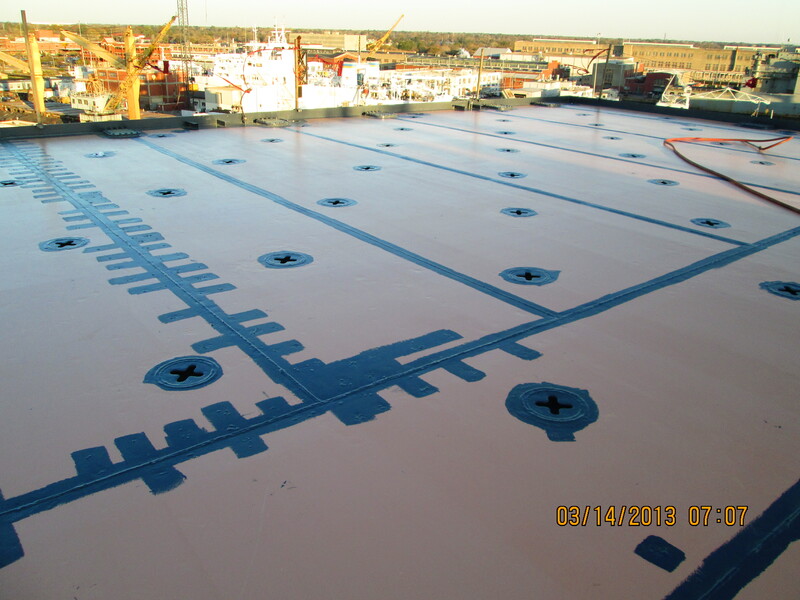 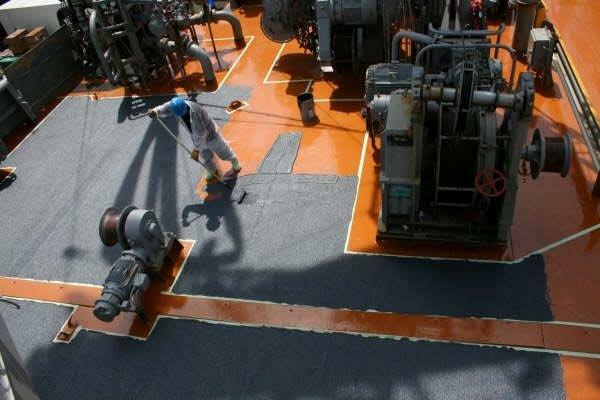 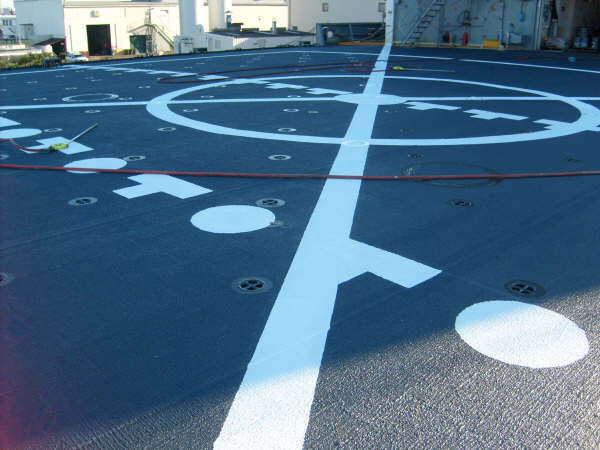 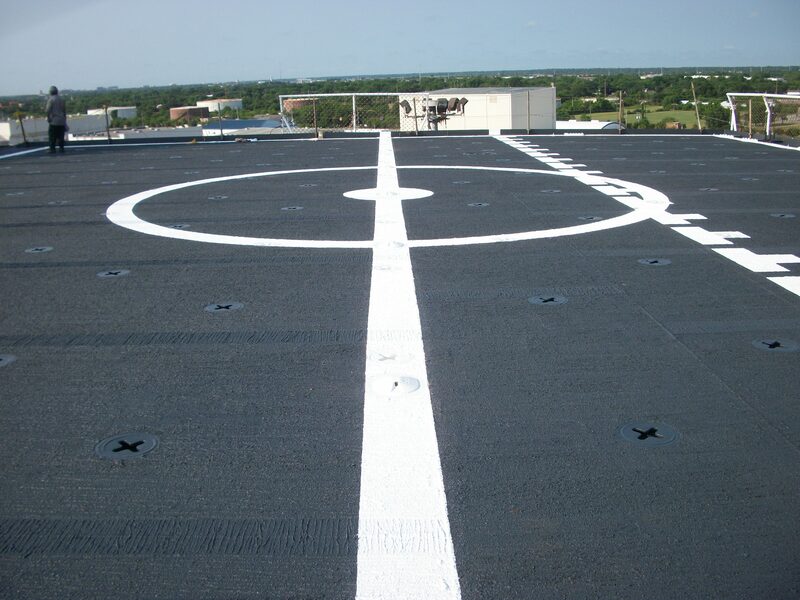 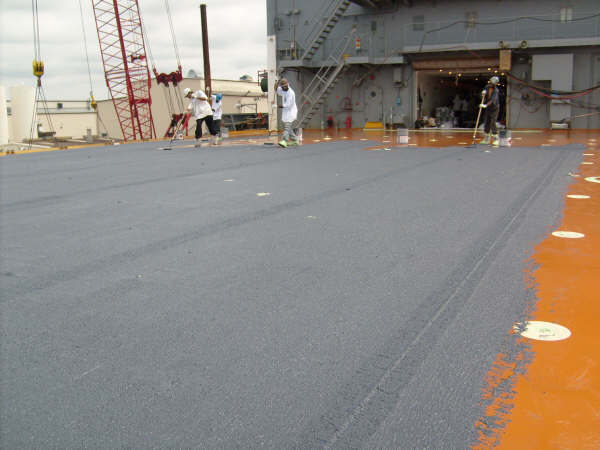 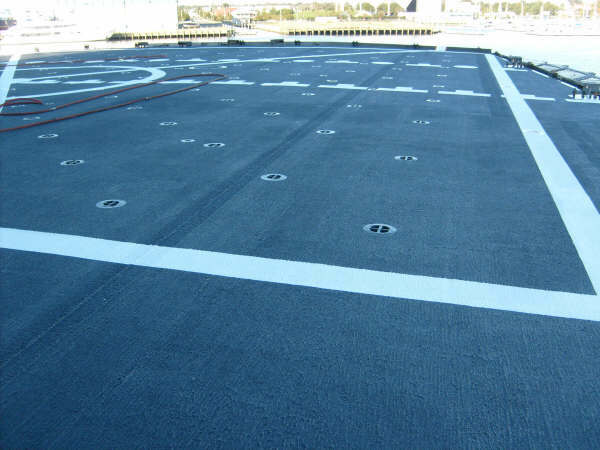 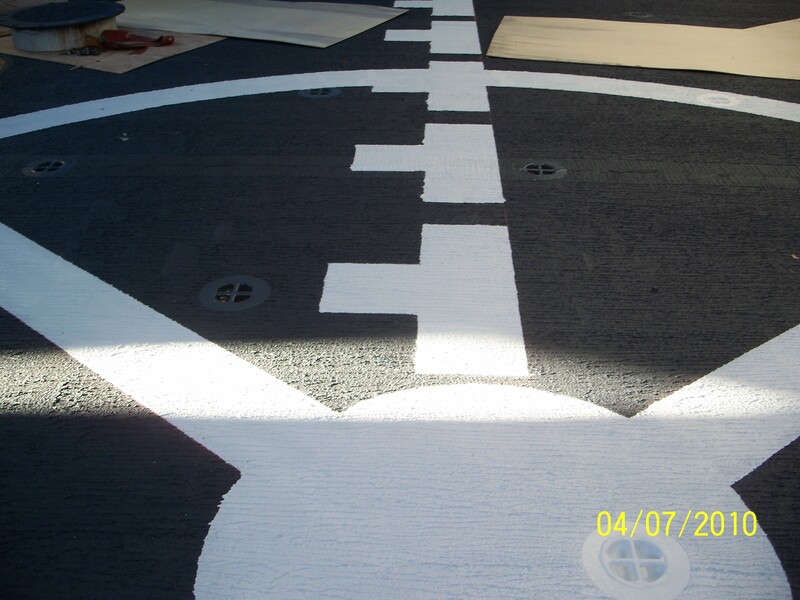 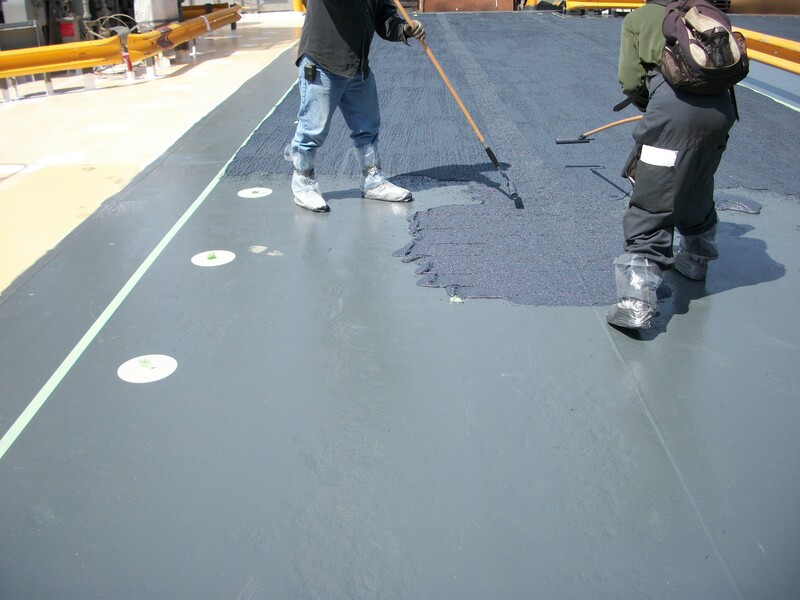 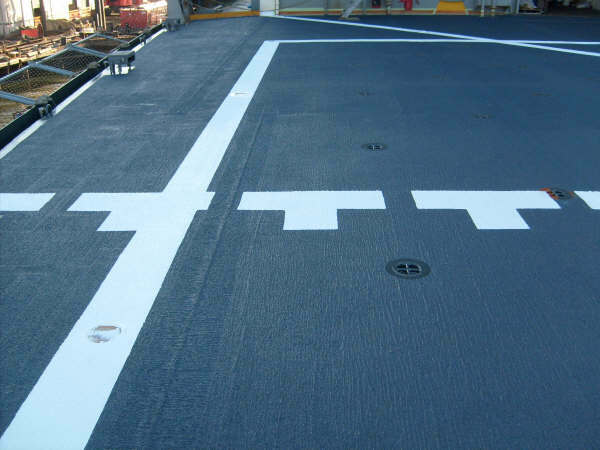 These slip-resistant surfaces are important for personnel, vehicles, and aircraft. 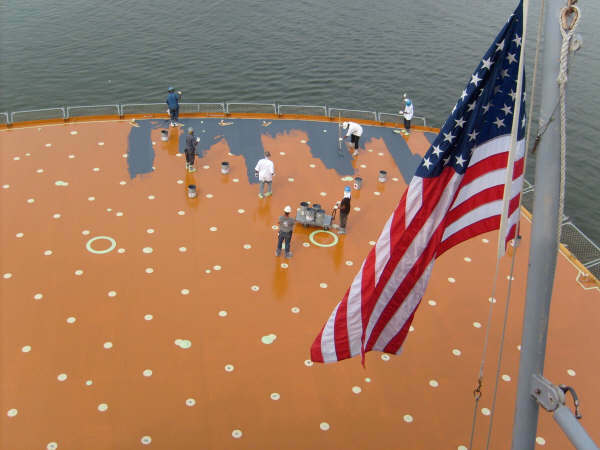 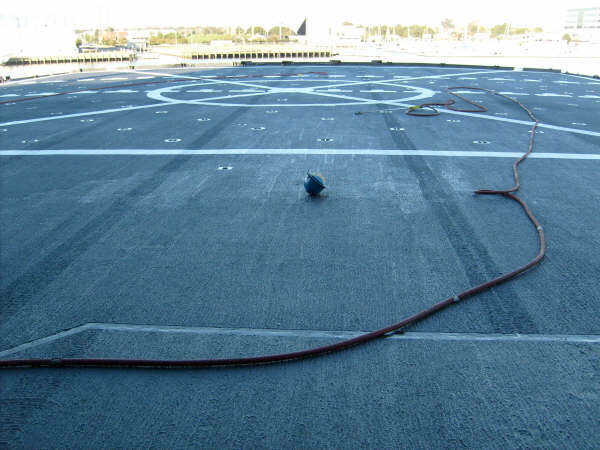 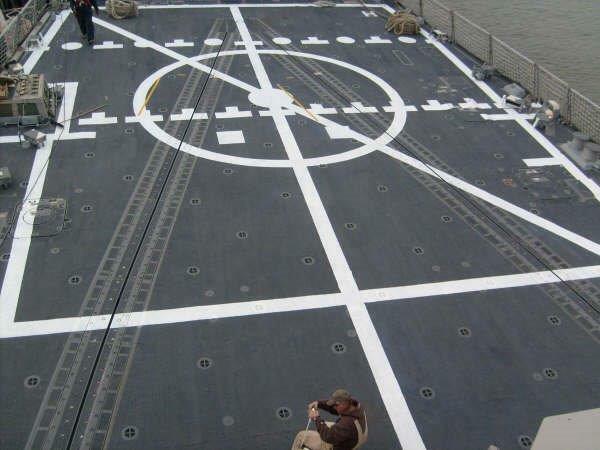 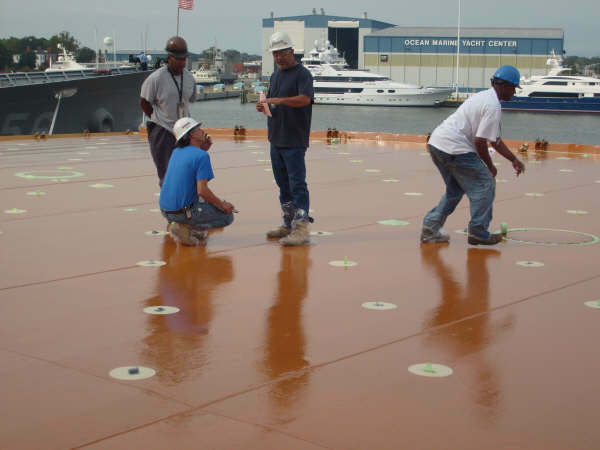 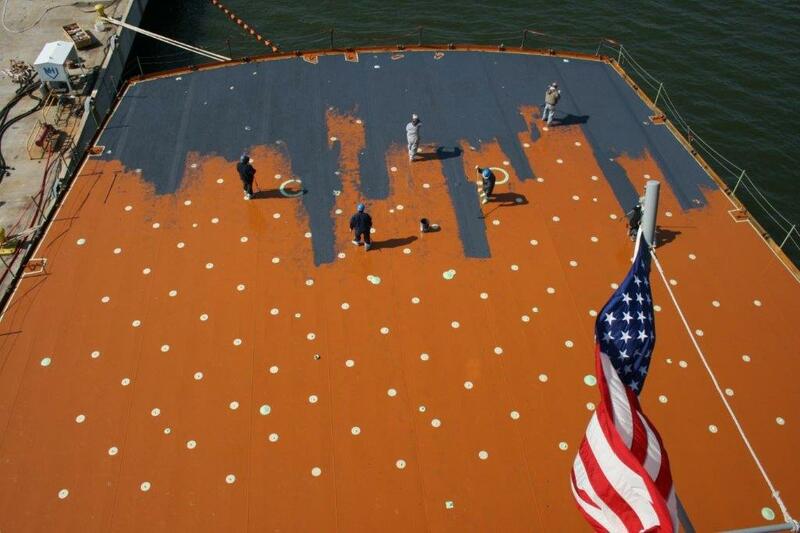 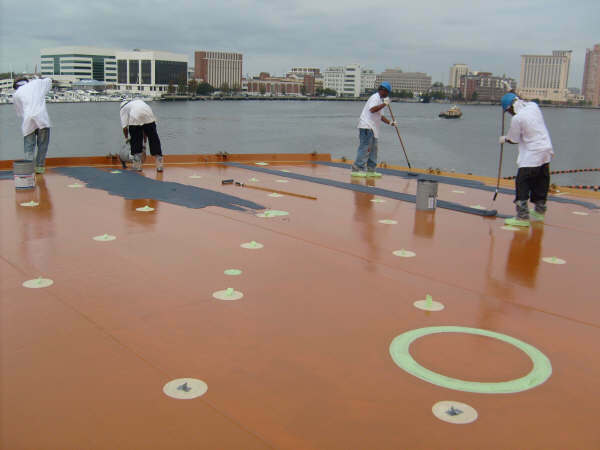 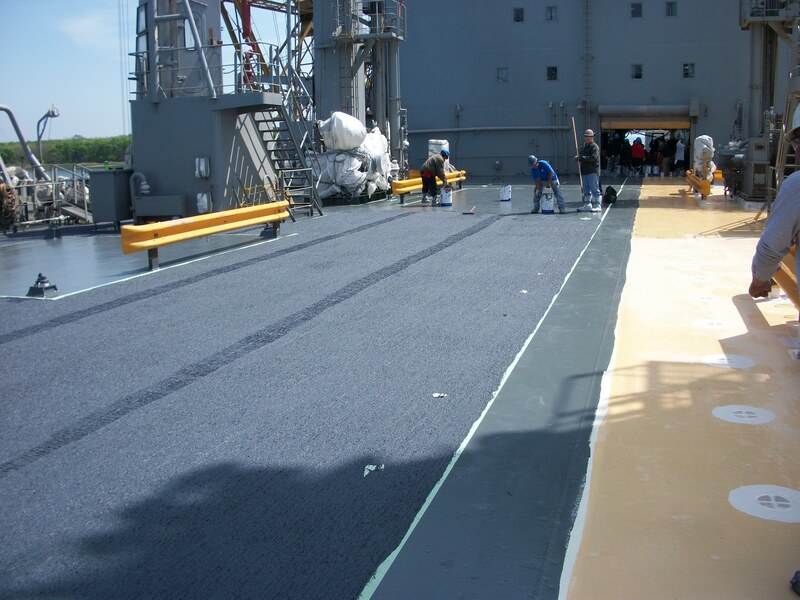 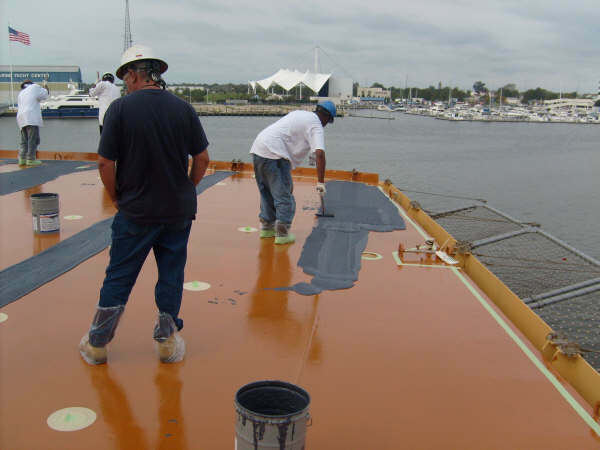 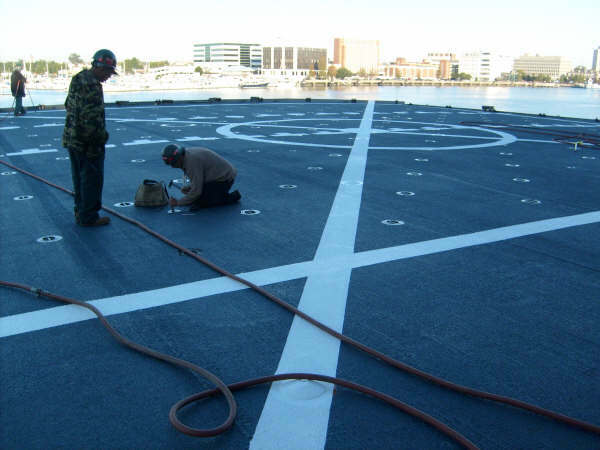 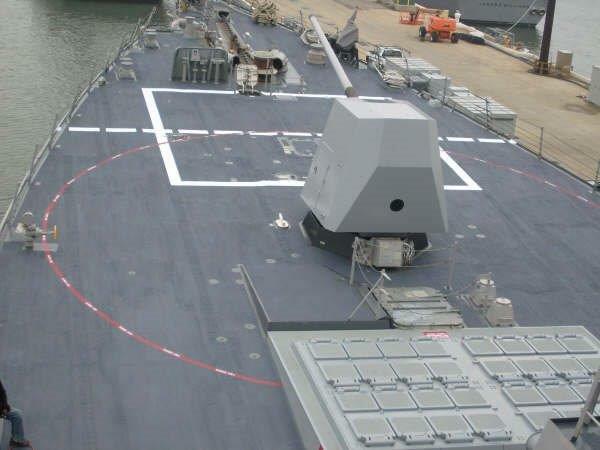 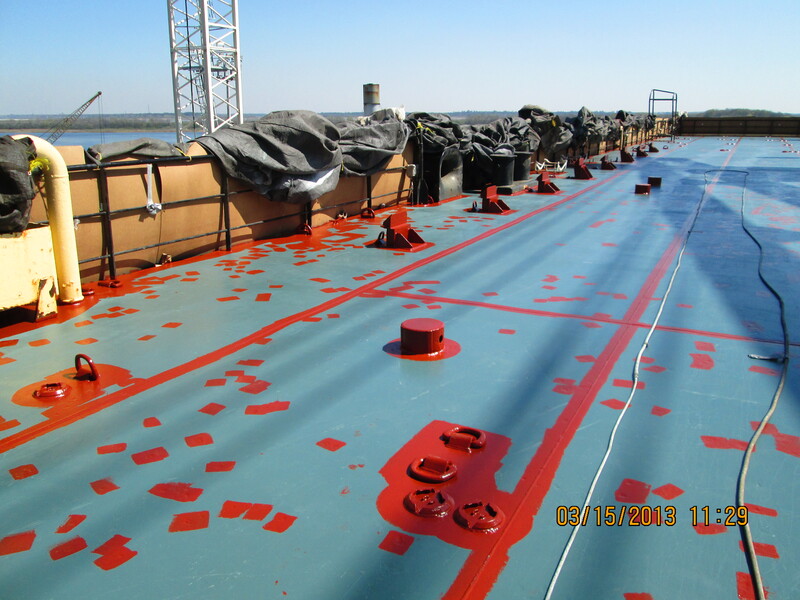 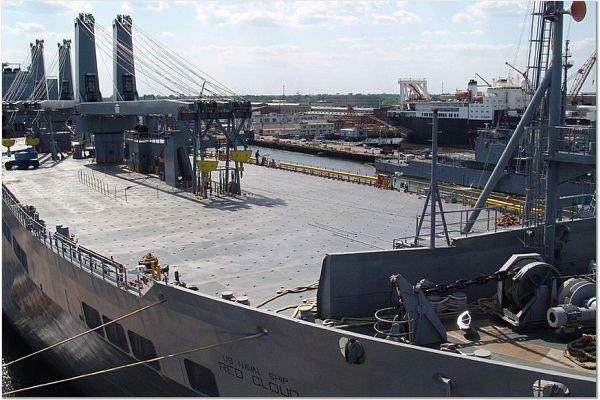 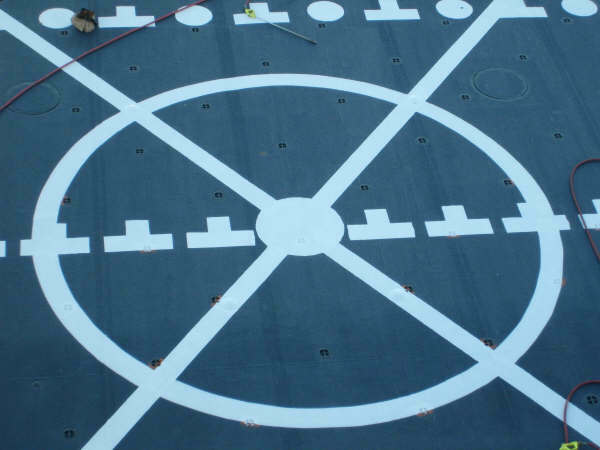 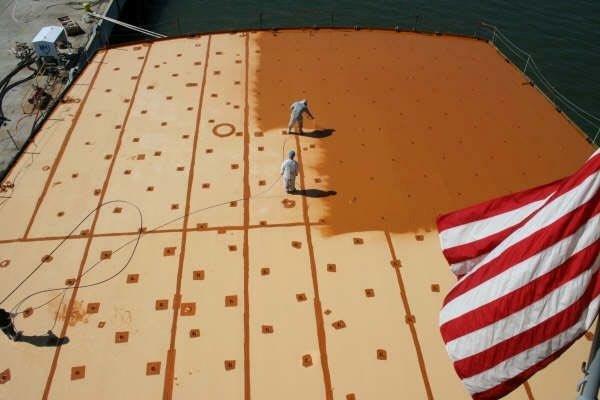 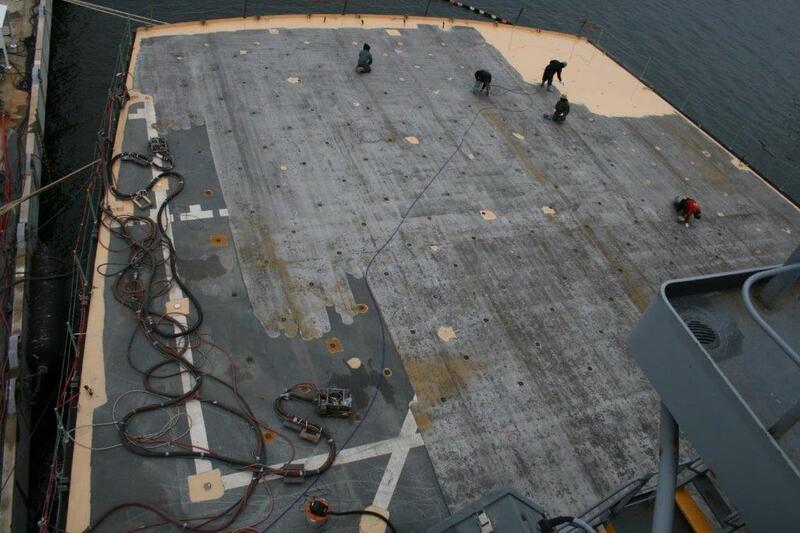 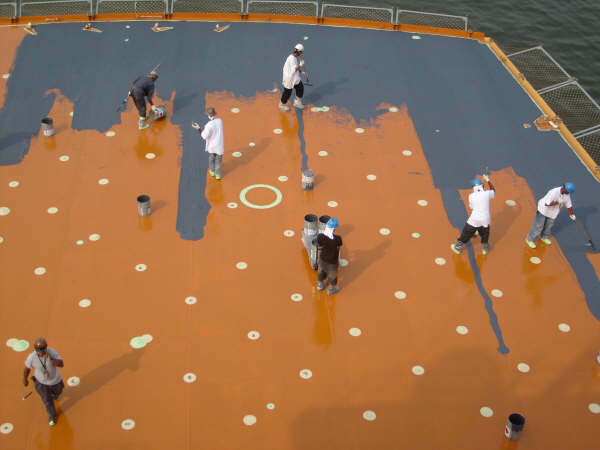 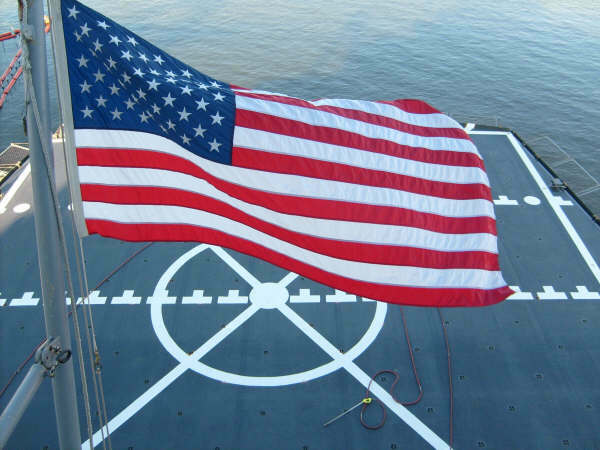 Main has experience providing non-skid services to a variety of customers including flight decks for the US Navy, non-skid surfaces for the US Coast Guard and industrial customers.